Our society has given prominence to education right from the medieval times. Back then students used to spend almost fourteen years living and studying with their teachers. Medieval Indian education included Vedas, skills necessary for an occupation and weaponry etc. With the advancement of science and technology, the mode and syllabi of the school education has changed. During the British rule English education became mandatory in India. Nowadays, all the major Indian educational boards like CBSE and ICSE publish all their text books in English and all major subjects like Science, Mathematics, Social studies etc. are taught in English. These factors have made English a very important subject in schools. This in turn emphasizes the need of trained English teachers who can teach English in an effective and enjoyable manner. A trained English teacher can play a vital role in the overall development of our children. This is because if a child can understand English, he/she is more likely to do well in the other subjects. Unfortunately, the method of teaching English in India still dates back to the 18th century. Now, the problem is how a teacher can deliver the best to the students while maintaining an interactive and stress free class? We at nri.consulting have decided to step forward and offer a teacher training course for the English teachers to help them deliver English lessons effectively. The training would be conducted by our director Dr. Pooja who herself is a certified professional when it comes to teaching English to non- native speakers of English. Dr Pooja is a CELTA certified professional who has received her training from Cambridge, UK. Our training will focus on planning and teaching 6 different types of English lessons namely reading, listening, writing, speaking, grammar and vocabulary. One lecture will be devoted to teach pronunciation skills in English. The quality of English education has dropped considerably over the past few years. To maintain and regulate the quality, special care should be taken by school authorities. Our advice to every teacher is to keep on updating her teaching methods throughout her career. This will help improve her knowledge and teaching skills and would greatly benefit her students. We even offer in-house training services for schools. For further details please contact our head office located at Ballupur Chowk, Dehradun. I am very grateful and pleased with their intensive knowledge n informtaion which I am trying to get.I would like to recommend it to those looking for ‘Academic’ or ‘GT’. Please join this academy. Wish’em a good luck for their unflinching efforts. 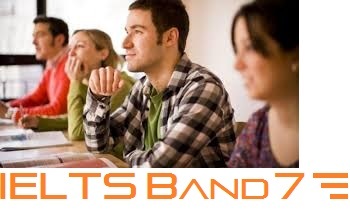 Hi folks,I would like to recommend IELTSband7, because they have qualified faculty who are always ready to support and guide more than you expected. I wonder who posted the above comments; that’s strange!I am running an academy in the name of ‘Shree Sports Academy’ in Ddun which is going to be Brand next year.Still I’m taking IELTS Trainning at Band 7…It’s awesome…..Faculty, specially Pooja/Neetu ma’am, both are the best.So,I would like to recommend to Doonites not to visit fake n money making institution.Furthermore,I’d say it’s best and outstanding. In addition,I wish this institution all the best in its venture and want to pay thanks for all the guidance and help. I am from Pakistan. How can I get training of this. IELTS training is also available in British council Pakistan. 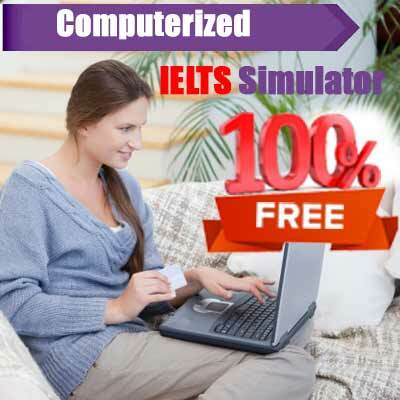 How much is your experience related to IELTS ? 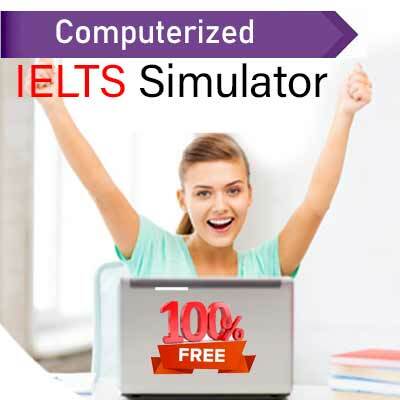 Hi, I am in a plan to open up my own IELTS coaching center. I am deeply interested to get the IELTS teacher training. Can you please help in this matter? How can I get this training? Is this an online course? Is it certified?